The LG C330 and LG T500 are the two new models of the LG Company that are to be launched into the Indian market very soon. The mobiles are ready to be launched in the Indian market. The mobiles are having great features and thus the mobile lovers are eagerly waiting for the mobile phone to release. The LG C330 and LG T500 release dates are not yet announced but are expected to be released soon in the Indian market. The price of the LG C330 is around Rs. 14, 000. The price of the LG T500 is around Rs. 11, 000. There are many features of these mobile phones. 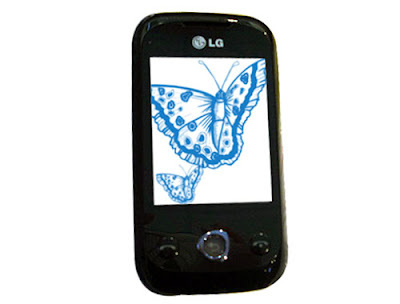 The LG C330 and LG T500 are good mobile phones and are enabled with great features. The look and the design of the mobiles are mind blowing. The mobiles are manufactures with utmost care and thus the result can be seen in the performance and the look of the mobile. The mobiles are having features such as good messaging facility. The touchscreen of the mobile is very nice and thus the users will find it very easy to access the mobile. The TFT touchscreen provides better quality of picture. The camera of the mobiles is of good resolution and the mobiles are also provided with video recording facility. The battery back up facility is also superb. The LG C330 dimension is 108x52x16.4 mm. the weight of the mobile is 123 g. the mobile is having 2.4” QVGA touchscreen display which is very good for the users. The mobile is provided with QWERTY keypad which enables the user to message in a very faster rate. Social networking services are also available in the mobile phone. The camera of the mobile is of good quality. 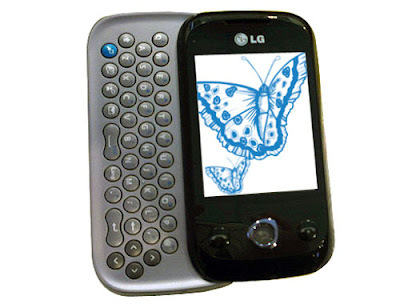 The LG T500 dimension is 105x57x12.9mm. The weight of the mobile is 110g. The camera of the mobile is very superb. The mobile is having good keypad which supports good messaging facility. The GPRS service is also provided and thus internet can be used to the maximum extent. The battery of the mobile is very nice which provides better back up facility. The talk time and the stand by time back up facility is very nice. Thus the user can use the mobiles for a longer period of time. The LG C330 and LG T500 are very good mobile phones and are expected to get good response from the Indian customers.